Drenching or Deworming is the process in which intestinal parasites removed from the gastrointestinal tract using medications. The medications could range from over-the-counter drugs to prescribed drugs. But there are also natural ways to get rid of these parasites. Here are few ways you can try out at home if you feel signs of these parasites in your body. Never force children to consume oil, it may astringe and cause serious difficulties. If they are comfortable with taking one or two spoons of oil without any difficulty you can give, however never give oil to drink for children younger than 2 years of age. Any type of worm will be eliminated if you consume Garlic. Garlic has amino acids that contain sulphur. This helps in killing the microbes. 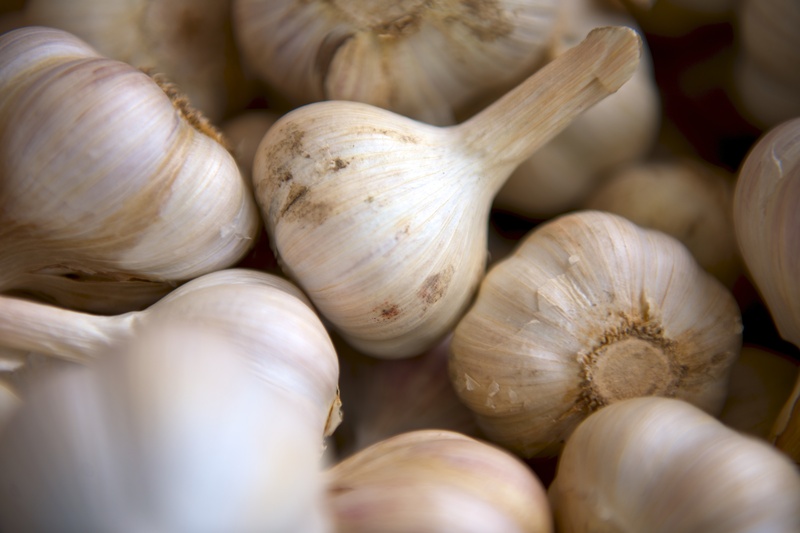 Consume three cloves of garlic every day for a week or crush and boil it with milk before consuming. Unripe papaya is the best for deworming. Not only the raw papaya, but its seeds are also effective in getting rid of the worms. The enzyme papain in the fruit and the substance caricin found in the seeds eliminate worms from the body. While consuming Raw Papaya, mix the juice with honey and hot water and consume it for three days. Papaya seed can either be consumed in powder form or make a smoothie and drink for three days. 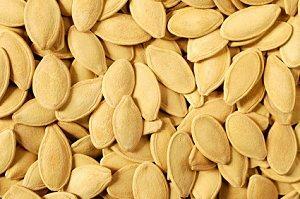 Pumpkin Seeds has the property of paralyzing the parasites and makes it easy to flush it out of the system. Roast and crush the pumpkin seeds, and mix it with honey. Consume it every morning for a week. While doing this, include a laxative food like banana in your diet to flush the worms from the system. 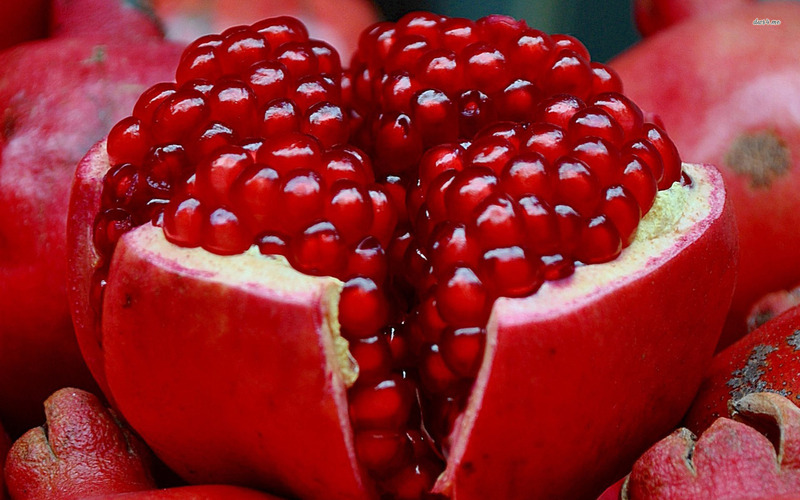 Eating Pomegranate and drinking its juice would prevent the attacks of worms in your body. The tree bark of pomegranate is considered to be toxic for these intestinal worms. Boil the bark in water to take its decoction and drink it for few days. This should be followed by a laxative. The ancient method to get rid of any type of worms is to consume neem leaves. But Neem should not be consumed while pregnant or while breast feeding. Neem can be consumed in many ways. The Neem Flowers can be dried and fried in a teaspoon of ghee and consumed with cooked rice. Dried Neem Leaf powder can be taken with warm water. The most effective method is to grind neem leaves with rock salt and turmeric and consume it in empty stomach in the morning. This should be done for a week. Natural remedies for deworming will not have any side-effect. You can even take them along with prescribed medicines. But intake of the above ingredients in a periodic manner serves as a prevention measure too! This is really useful info! I had no idea that these were natural dewormers. My daughter loves pomegranate so that is helpful! 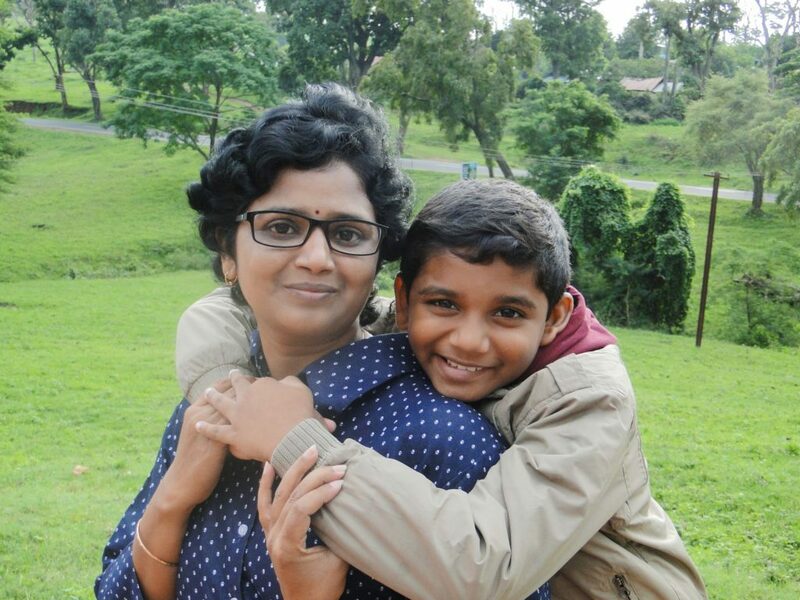 Thanks Menaka, this is one problem that every mom faces. You have provides not just one , but many natural ways to help moms fight their children’s stomach worm issue.